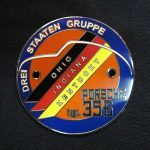 Here are the links to the Drei Staaten Gruppe Facebook and Instagram pages. 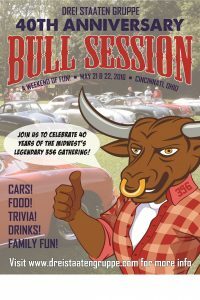 The next time you plan to do something 356 related -- whether it's a Sunday drive, a trip to Mid-Ohio for a race, or maybe a mechancial project -- if you want some company, be sure to email Stan Yarrish and I will e-mail it out to the rest of the club. 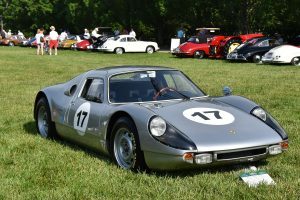 We also have a spot on the home page to list your weekend drive or other 356 activity. Email syarrish@aol.com with the details.